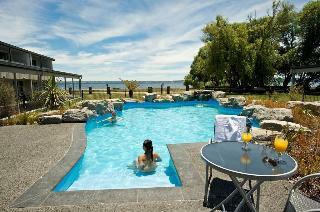 Find huge deals in Bay Of Plentyrotorua, New Zealand that you may book now & pay later! 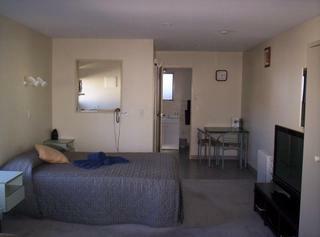 Best prices for in Bay Of Plentyrotorua, New Zealand. A dream vacation for you and your family, guaranteed by our travel consultants. For members-only deals, we recommend using the new filter for deals in Bay Of Plentyrotorua, New Zealand. 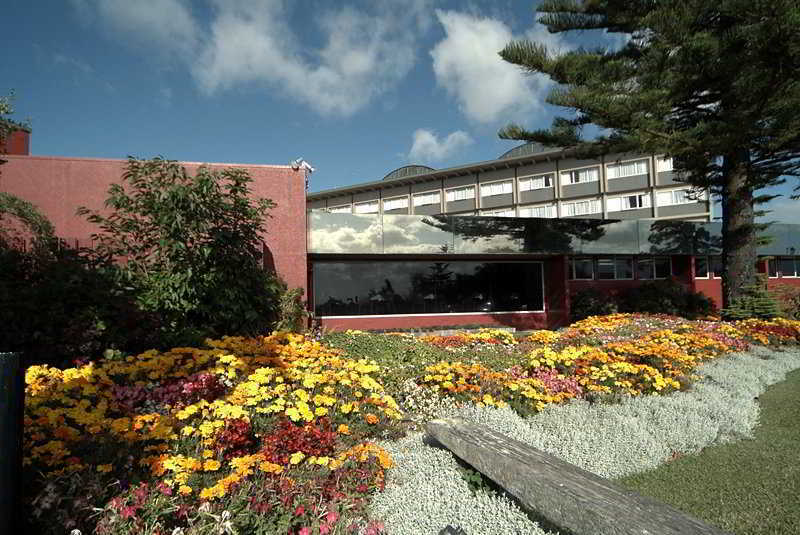 Situated on the picturesque shores of Lake Rotorua, this hotel offers tranquil surroundings with sensational views. 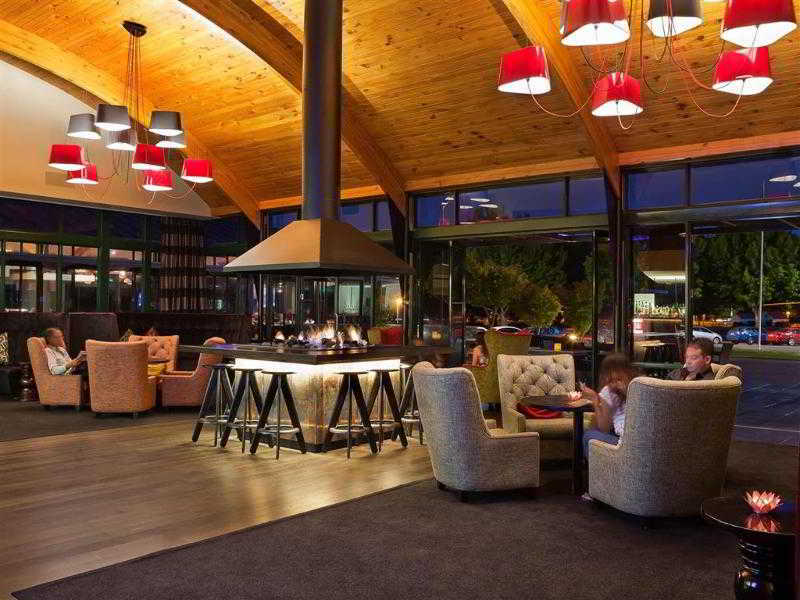 Our central location is easily accessible to cafÃ©s, restaurants and the Energy Events Convention Centre. Stunning natural scenery and geothermal wonders makes this the ultimate destination. 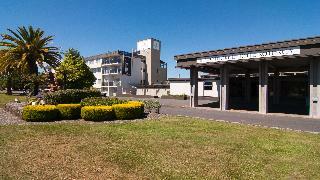 ibis guests also have access to conference rooms and other facilities at the adjacent Novotel Rotorua Lakeside. 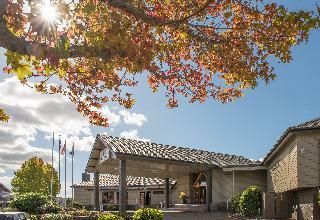 Copthorne Hotel Rotorua is set in extensive grounds midway between central Rotorua and the world famous Whakarewarewa Thermal area. 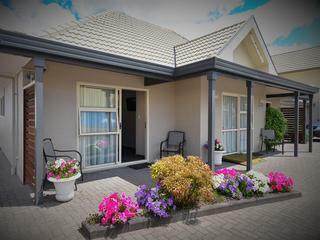 Comprising of 110 rooms, facilities include mini bar on request, ceiling fans and either courtyard or balcony. 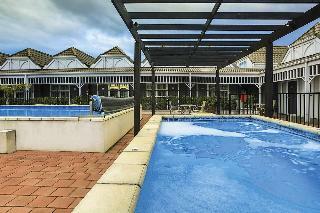 Hotel facilities include heated outdoor pool, spa,and tennis court. 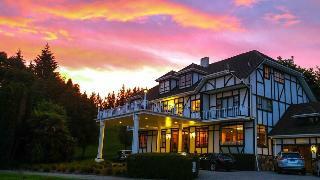 Situated on the picturesque shores of Lake Rotorua, this hotel offers tranquil surroundings with sensational views. 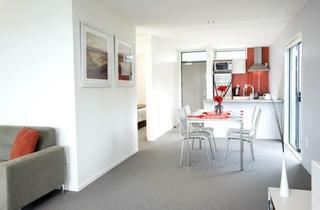 Our central location is easily accessible to cafes, restaurants and local attractions. 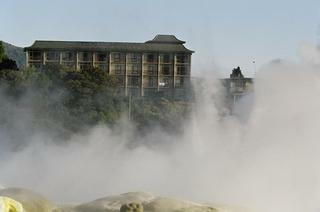 Stunning natural scenery and geothermal wonders makes this the ultimate holiday or conference destination. 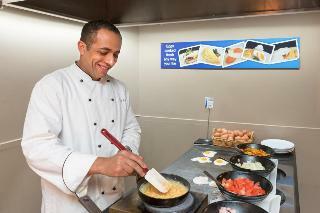 Enjoy a world of culinary excitement at the Atlas Restaurant. Clarke's Bar features an al fresco courtyard. Matariki offers the popular and exciting Maori cultural nightly performances. 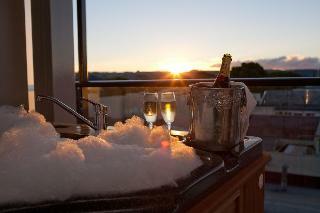 Hamurana Lodge is a spacious, welcoming, boutique hotel. 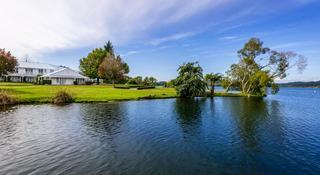 Located a short distance from the beautiful Hamurana Springs and just fifteen minutes from the thermal and tourist attractions of Rotorua, the property provides the ideal base for those wishing to experience New Zealand, the spiritual home of Maori Culture and its world-renowned geothermal wonders - and for those wishing to explore the wider Bay of Plenty region. 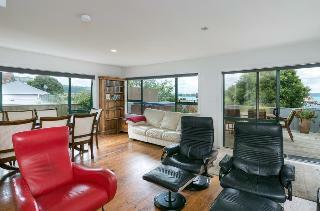 Nestled aginst the waters edge on Lake Tarawera, Rotorua, this Lodge offers quiet luxury accommodation. 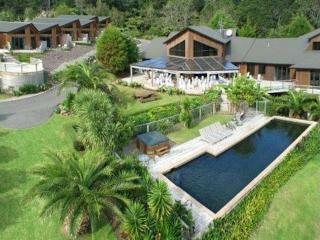 Immaculate lawns lead to the private beach and jetty. Kayaks and petanque and croquet courts are available for those seeking sporting actvities or just relax and enjoy the peace, the views and the wine. 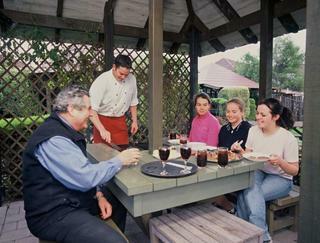 Lodge at 199 offers accommodation with breakfast. Dinner available on request. 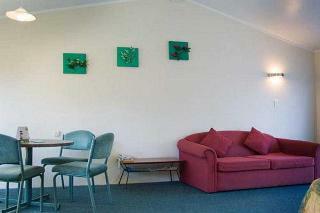 Hosts Tony and Lisa at Six On Union Rotorua aim is to make all guests' stay as pleasant and friendly as possible. 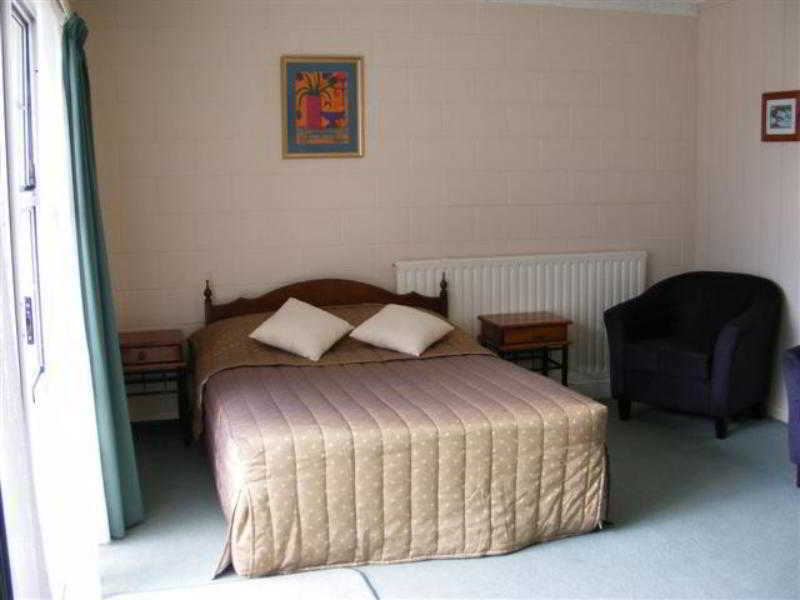 Six on Union Motel offers quiet, comfortable accommodation located in a peaceful tree-lined street within 5 minutes walking distance to shops, restaurants, and is also close to many of Rotorua's renowned tourist attractions. 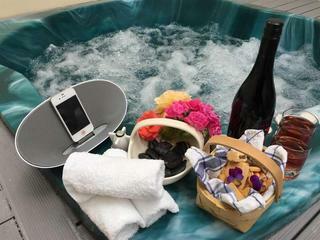 Six on Union's facilities include spa pool, swimming pool, laundry facilites and off-street parking. 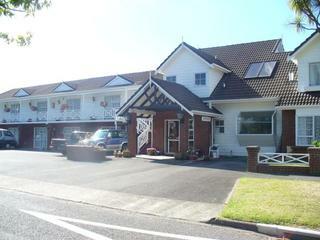 This lovely hotel is situated in Mount Maunganui. 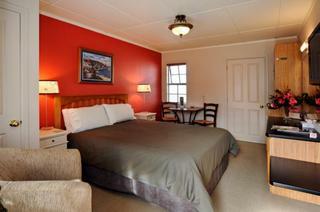 There are a total of 33 rooms on the premises. This is not a pet-friendly property. 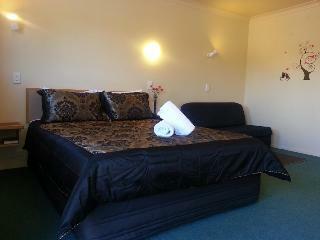 This lovely hotel is set in Rotorua. 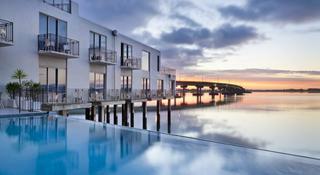 This hotel offers a total of 30 bedrooms. Pets are not permitted on the premises. 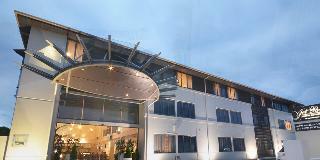 This sophisticated hotel can be found in Rotorua. 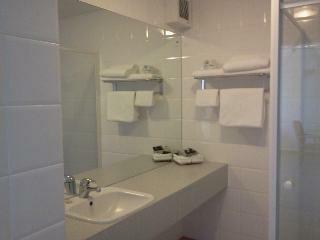 With a small number of only 3, this establishment is very convenient for a quiet stay. 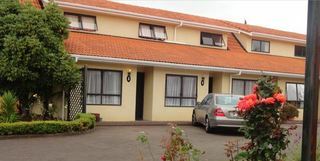 Pets are not allowed at Mokoia Downs Estate Bb. 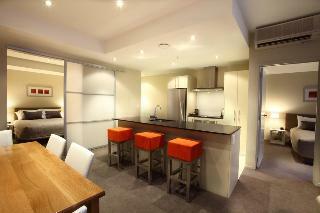 City Suites is a 21 room property with a range of room styles to suit all of your accommodation needs. 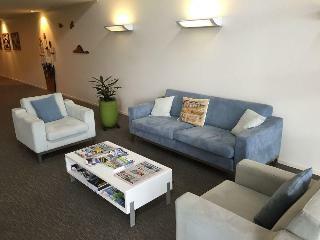 Just a 5 minute walk to the CBD and opposite the Tauranga Domain it is ideally located whether you are looking for a weekend away or somewhere to stay on business. 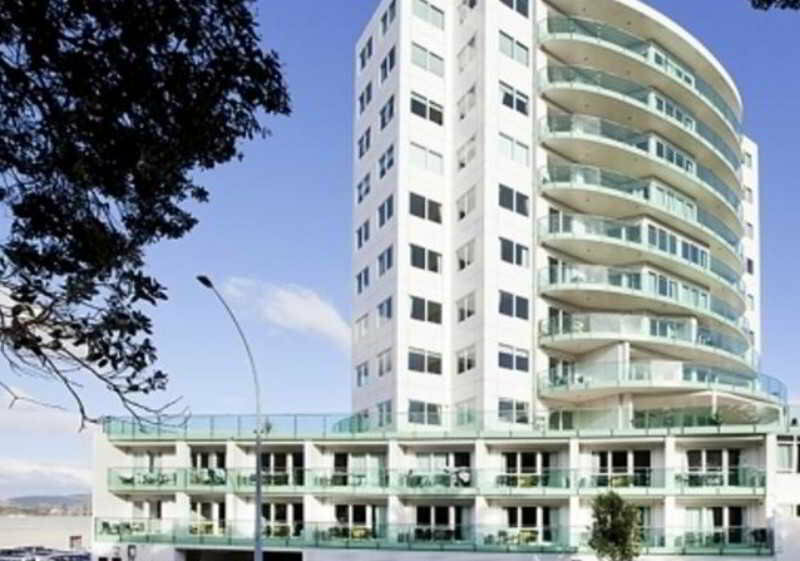 With secure underground parking kitchen facilities and free wifi throughout the property you will find City Suites your ideal place to stay your home away from home.